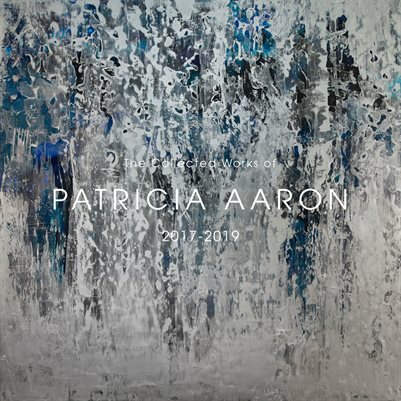 Collected paintings from Colorado artist Patricia Aaron. Aaron paints large non objective abstract works using beeswax, ink, and mixed media. Aarons work is held in national and international museum, corporate and residential collections.